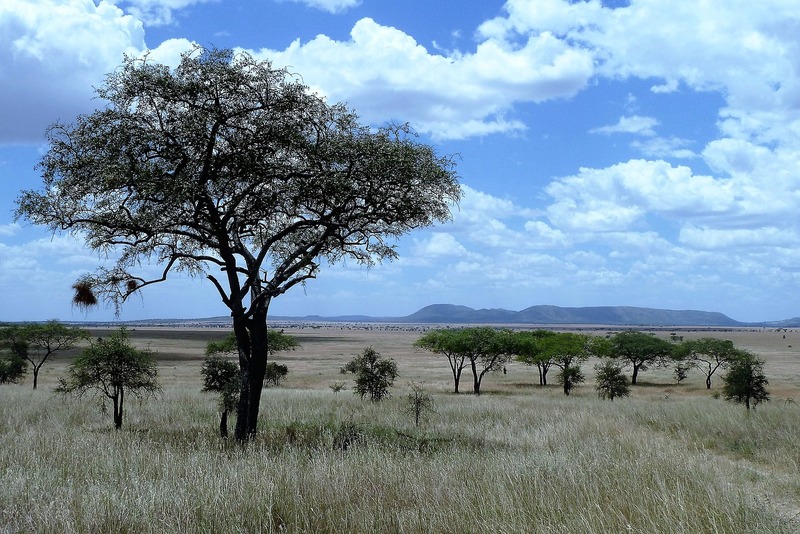 Tanzania is a natural wonderland filled with abundant tourist attractions that you can explore. 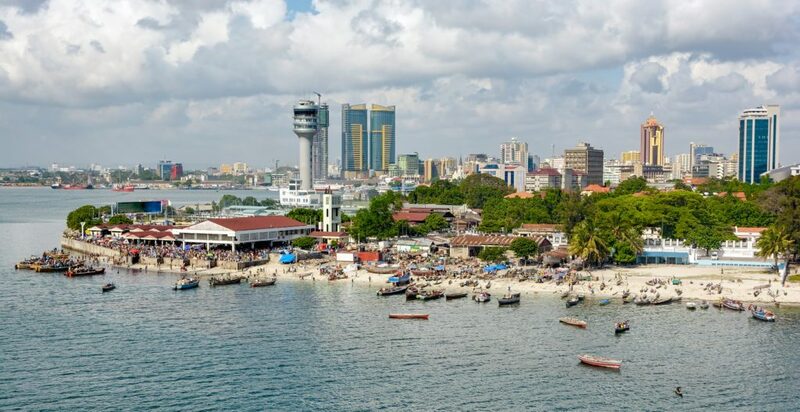 For city breaks, you can start your holiday in Dar es Salaam, the largest city in the country, before heading to Dodoma, the nation’s capital city. Dar is steeped in history and culture and it features wonderful shopping opportunities, scenic beaches, pulsating nightlife, fun activities, and an array of luxury hotels and resorts. The country is well-known for its range of national parks – playgrounds for wildlife lovers and adventurers; from Serengeti National Park, one of the best wildlife reserves in the world to Selous Game Reserve – a UNESCO World Heritage Site. 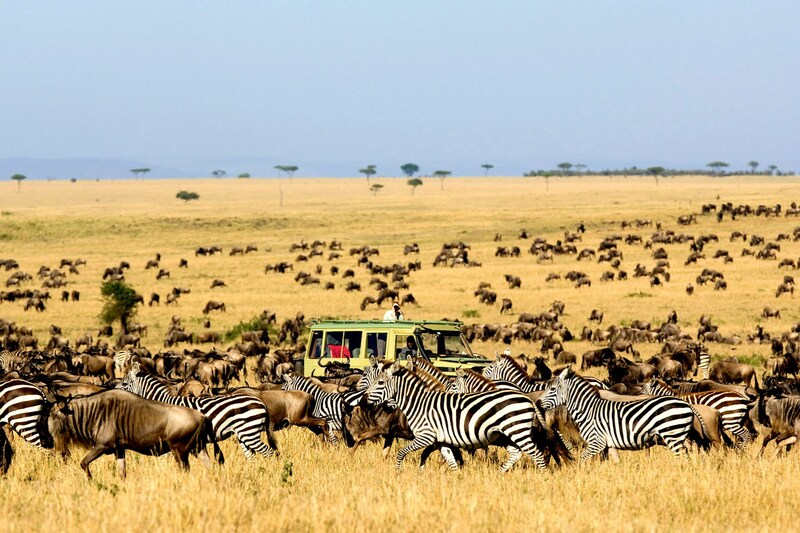 The Serengeti is renowned for its vast treeless plains and the magnificent natural phenomenon – The Great Migration, which involves the annual migration of over 2 million wildebeest, zebra, antelope and predators in search of water and food, from the Masai Mara in Kenya. 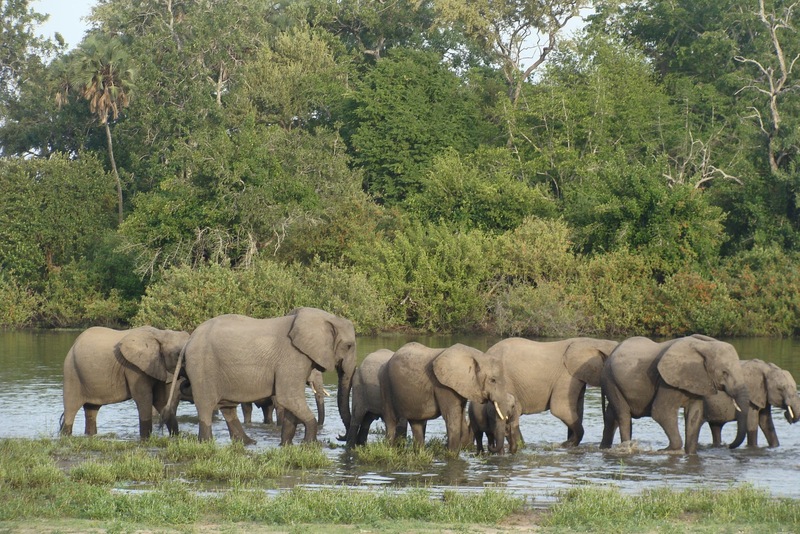 Many of the national parks feature diverse eco-systems, scenic valleys, and lakes, stunning wildlife and exciting activities such as walking safaris, game drives, bird-watching and boat safaris. The country is also home to Ngorongoro Crater, which is the largest unbroken caldera in the world, as well as the highest mountain in Africa and the world’s highest free-standing peak – Mount Kilimanjaro. 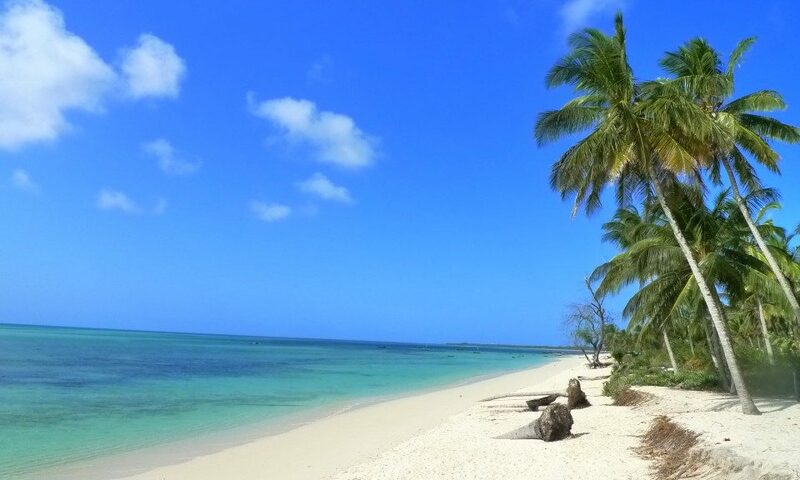 Dreaming of a beach holiday? The Zanzibar archipelago has everything you need. 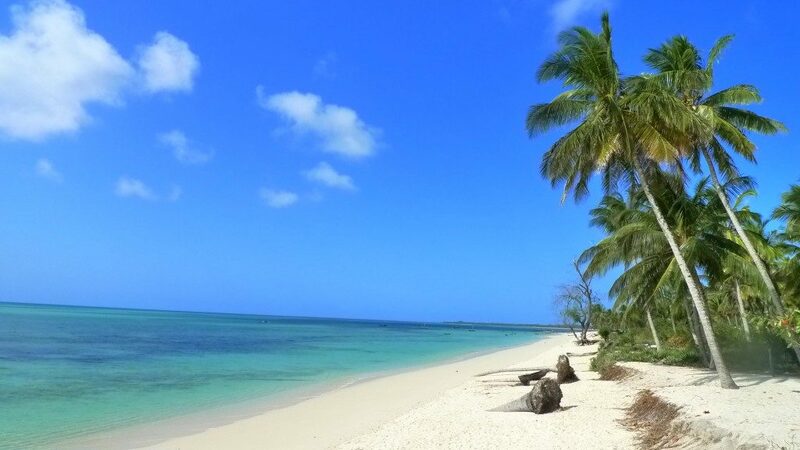 You don’t even need to filter your photos here, the Indian Ocean has a startling azure color and its beaches are more beautiful than you can imagine. The destination features several islands with glorious sea shores, waterfront hotels, lodges and villas, and a range of exciting water activities. 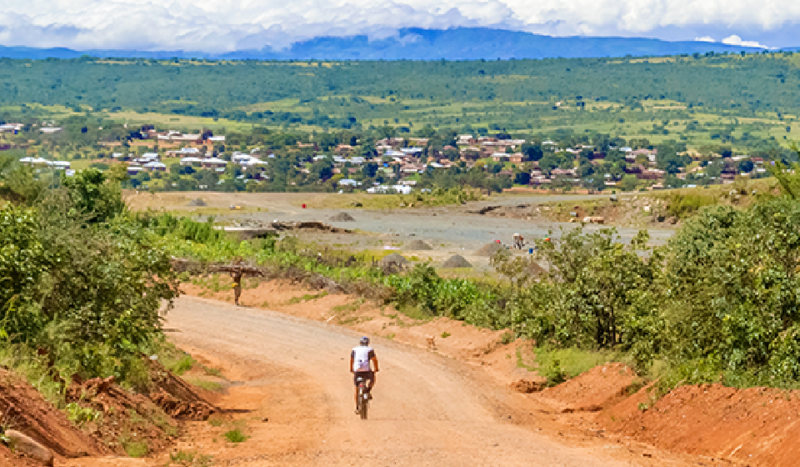 From stunning small towns to coastal villages, Tanzania has many delightful attractions and destinations to feed your souls. Thus, if you are an adventure lover, you should get ready for a trip of a lifetime in East Africa. 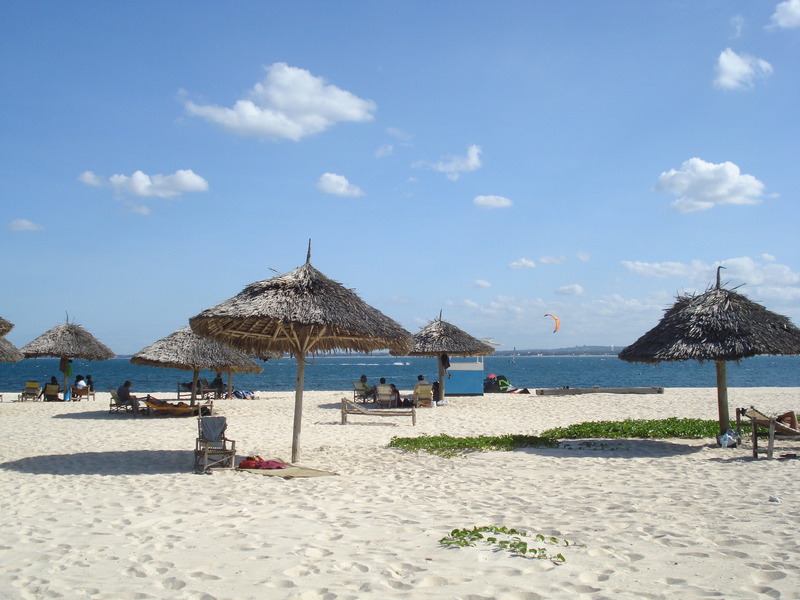 Dar es Salaam has a vibrant mix of dining, entertainment, and shopping. Explore the variety of several shopping experiences during the day, and soak up the pulsating nightlife with a visit to one of the many bars and clubs at night. Take a day trip to Mbudya Island, which is a few-minute ferry ride from the city center. Spend your day on the island, relax and unwind, eat fresh seafood on the shore and indulge in several water activities such as snorkeling, sunbathing and swimming. If you’re passionate about food, get to know the country’s gastronomy by exploring a variety of restaurants in the city. Take a guided tour of the city and explore the history and traditions at the National Museum and House of Culture. Tanzania is one of the best safari destinations in Africa. Get up close and personal with the wildlife such as elephants, giraffes, zebra, wildebeest, hartebeest and more. You can go on game drives, balloon safaris, and walking safaris. 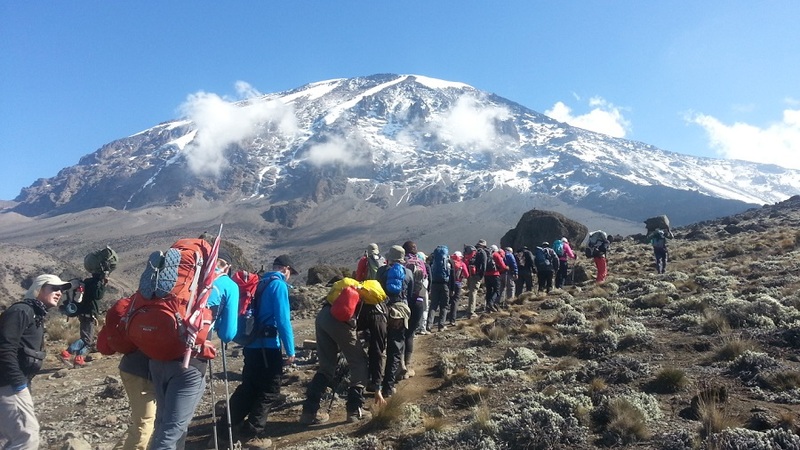 You can climb Mount Kilimanjaro, which is popular among mountain-climbers from all over the world. Go on hiking tours and explore the peaks of the mountains while you capture some spectacular views. 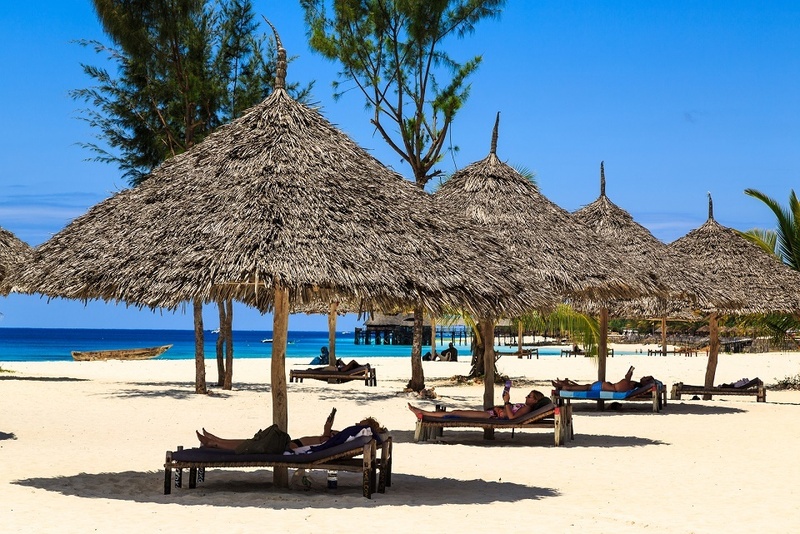 The islands of Zanzibar features endless coral reef with spectacular beaches, dotted with waterfront hotels and resorts. Relax and unwind while you indulge in some water activities in the ocean. Take a day trip to Stone Town to explore the historical sites. The historic town is a UNESCO World Heritage Site featuring fascinating coral stone buildings in narrow streets with many influences from several cultures and traditions. Go scuba diving and deep sea fishing on Mafia Island, which is located just off the Tanzanian coast. You can visit the Mafia Island Marine Park nestled between the open Indian Ocean and the Rufiji River delta. 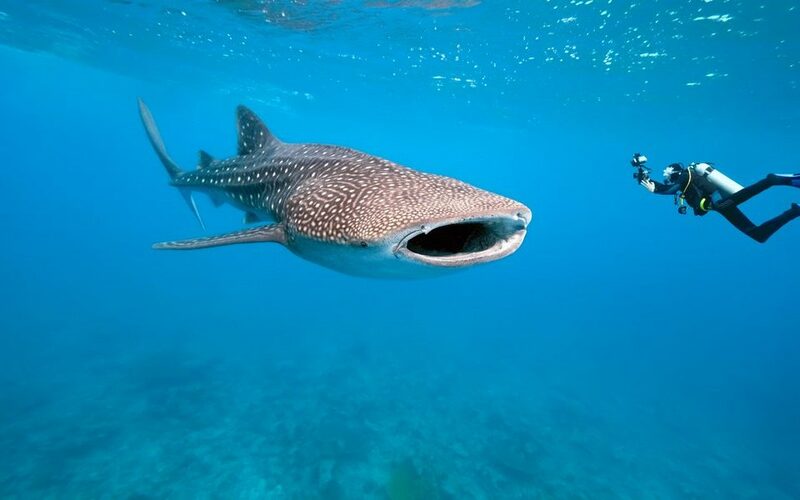 The park features a wide range of landscapes, fish species and outstanding reefs under the sea. Your holiday would not be complete without visiting the Maasai Village in Northern Tanzania. The Maasai people are a popular tribe in East Africa known for their unique customs and dress. Go on a cultural tour and learn more about the genuine lifestyle of the Maasai people. You can do a day trip or stay overnight in the village. 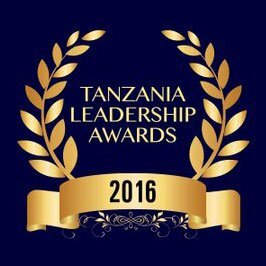 Take some health precautions before you visit Tanzania. Malaria is the most common disease to most visitors, thus, you should visit your doctor for some antimalarial drugs before your trip. Although most hotels have mosquito nets in the rooms, you should get some mosquito repellants. You can also get vaccinated for yellow fever, typhoid, tetanus, meningitis and hepatitis A and B. During your holiday in Tanzania, ensure you drink bottled water and if you’re eating on the street, ensure the food is prepared hot and in a hygienic way. For currency exchange, make sure you change your money at the bank or a well-recognized Bureau de Change. Most hotels, restaurants and retail outlets accept credit cards. Keep your money safe and your bag closer to you always. 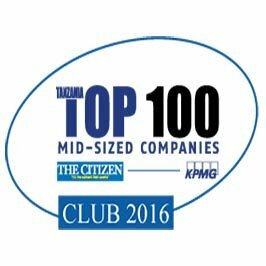 Tanzania visa is required for most foreign nationals visiting for business or leisure. You can get your visa at the point of entry in Tanzania. Please visit the Republic of Tanzania Immigration website for more detailed information. If you’re visiting Tanzania for a safari holiday, check out some essential things you’ll need here – How to Pack for an African Safari.